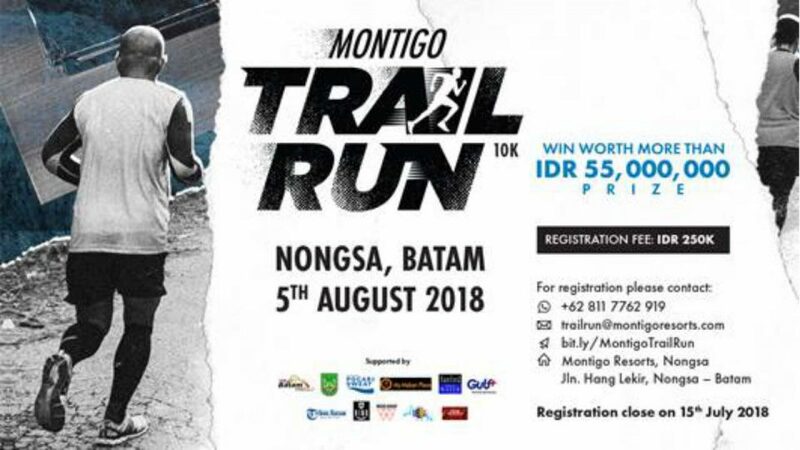 Montigo 10K Sunset Trail Run will start at Sand Park by the beach at Montigo Resorts Nongsa on the 5 of August. The trail run will provide a unique experience for local and international participants with its amazing and challenging trail. Participants will also get to experience various kinds of running track just in one route!